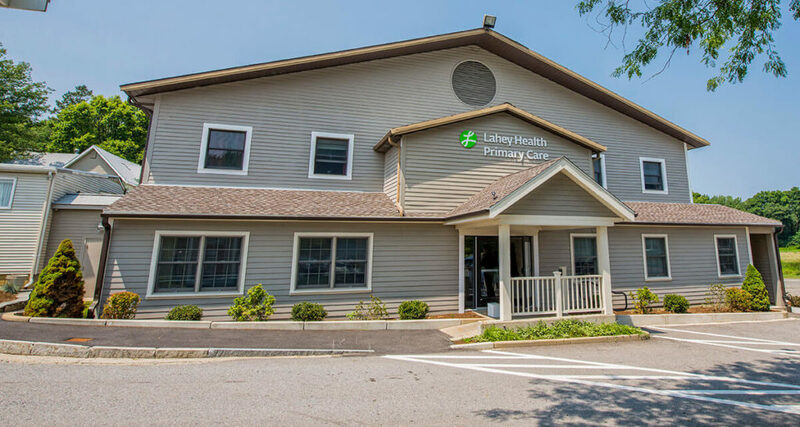 Please call the office at 978.356.5522 to make an appointment during regular office hours (8:30 am to 5 pm) and one of our registration and scheduling team members will assist you. Requests can be made over the phone or in person Monday through Friday. Referrals are processed on site and facilitated by our referral coordinator in a timely manner. We have a dedicated prescription refill line where a voice message can be left. Prescription requests are responded to in a timely manner by our team. There is always coverage after hours. The doctor on call provides required medical coverage for patients of the provider group. They can be contacted by calling our main number 978.356.5522. Our office provides extraordinary, personalized, state-of-the-art patient care. Our efforts are focused to serve the community through compassionate care. A cornerstone of our mission is to ensure and encourage health promotion and disease prevention in close partnership with our patients. Interpreter services are available upon request.